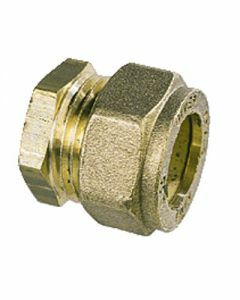 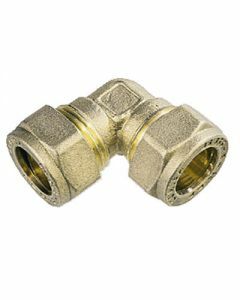 Copper fittings are the most dependable and most popular fittings used in plumbing. 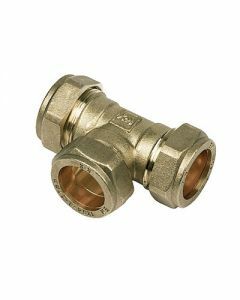 Copper fixtures are particularly beneficial for use in underground plumbing systems, as they are less likely to corrode. 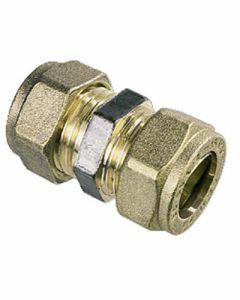 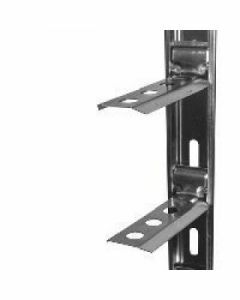 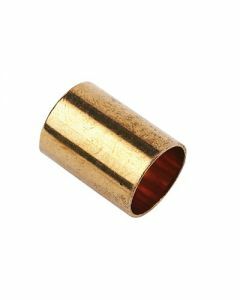 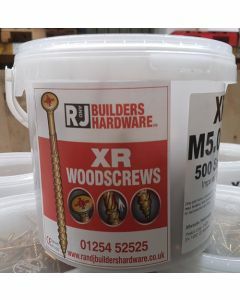 You will find a variety of copper fittings here at R&J.